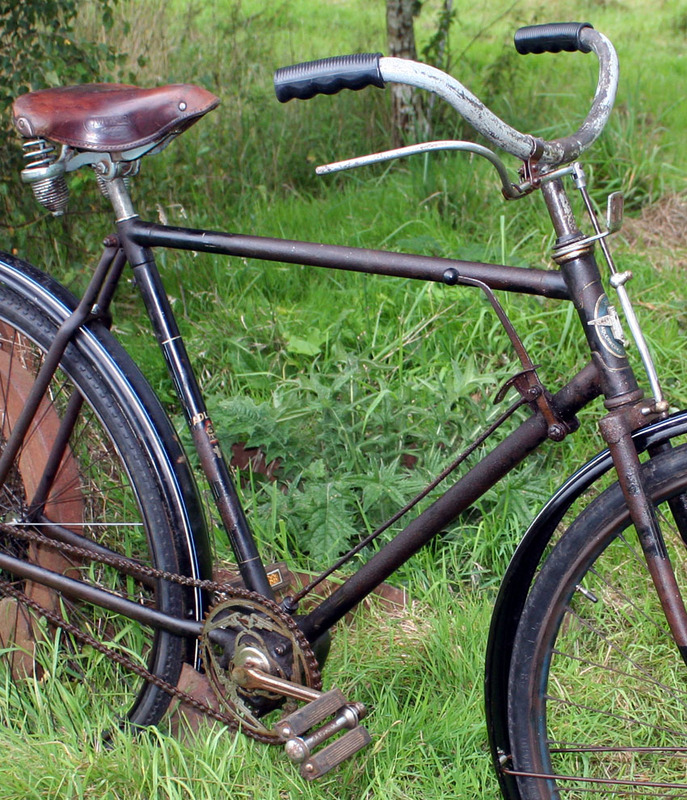 This interesting pre-war German bicycle features a motorcycle-style gearbox. The bike is mechanically restored, but cosmetically original, with its transfers and badges intact. Whether you want it for shows and displays, or to use it for riding, this classic machine is ready to ride.